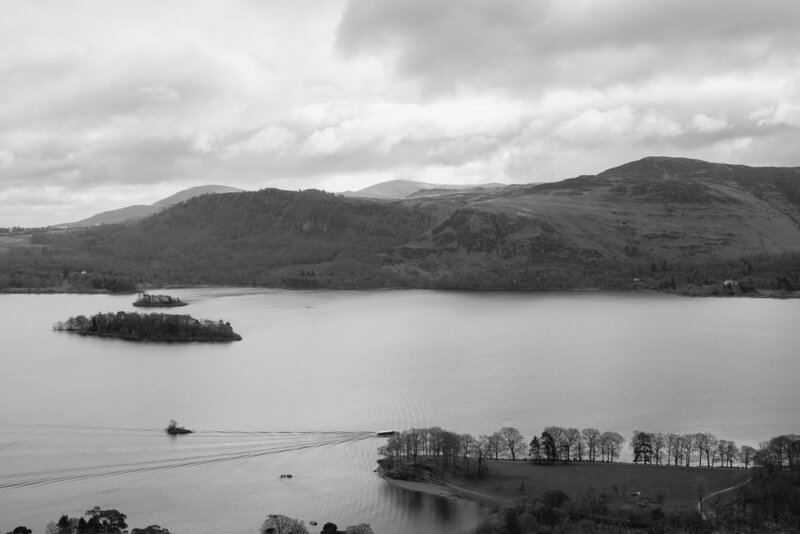 Series of black and white photos taken in the Lake District (April 2017). This series was inspired by watching a documentary about the British landscape photographer Fay Godwin where she describes her images as 'getting to the bones of it', I attempted to do that with my images. I wanted to show beauty, strangeness, environmental issues and character of this charming place.